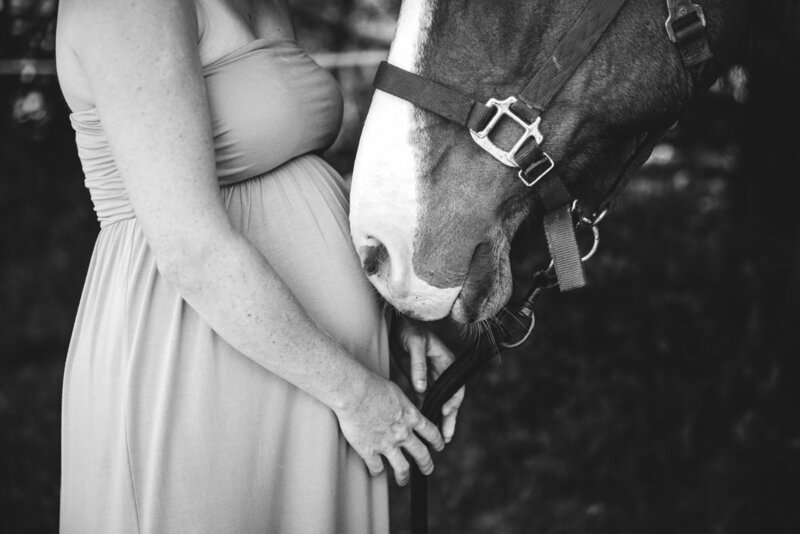 Jessie’s style in maternity captures an authentic experience. 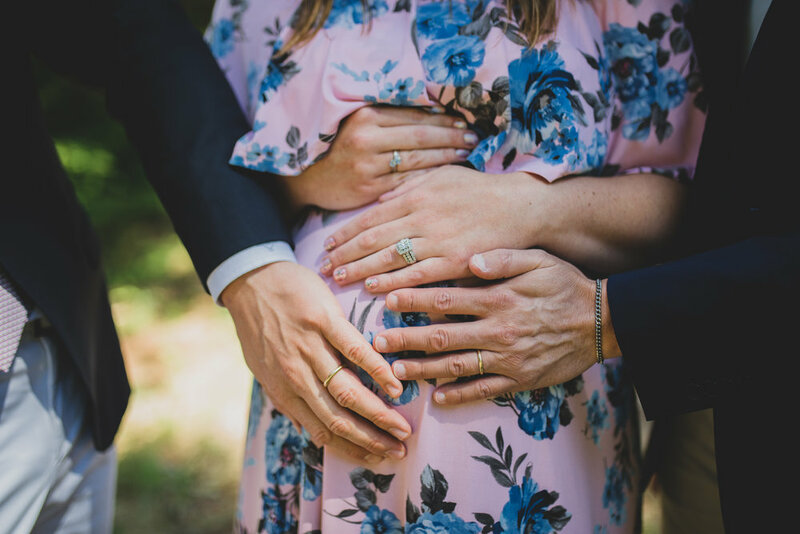 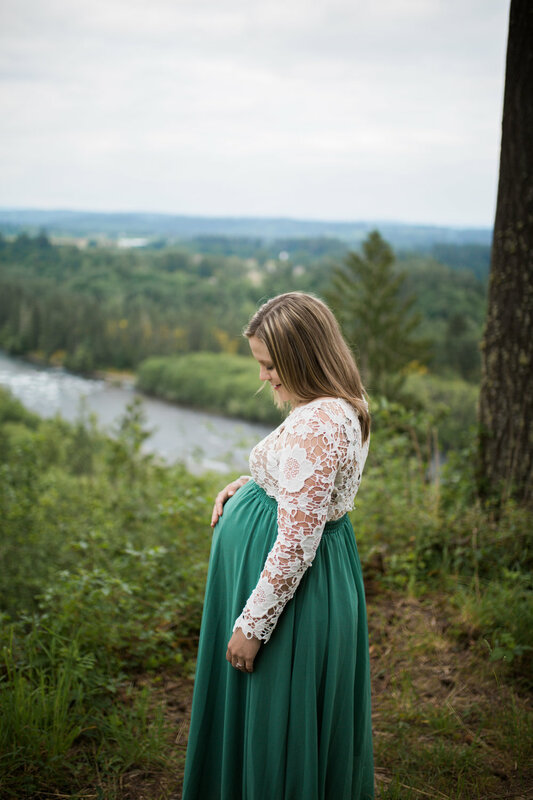 Each Maternity session is customizable even down to creating a one of a kind gown for each client. 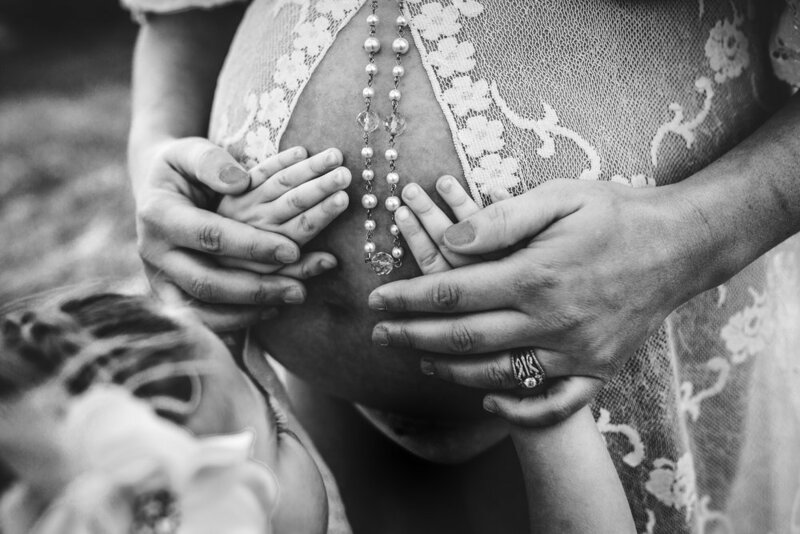 During your session you can expect the focus to be documentary, Jessie gives slight cues but truly captures the essence of the experience in your relationship with other children, your partner or even if the focus is all about you in this moment of your journey. 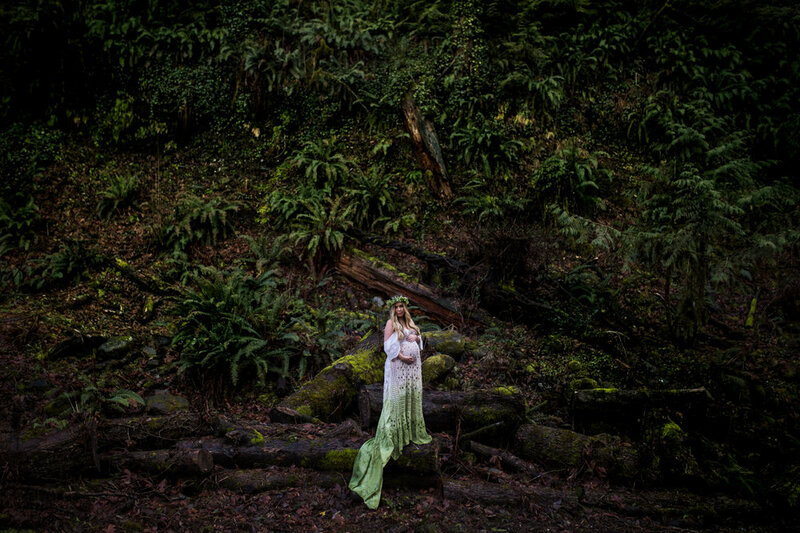 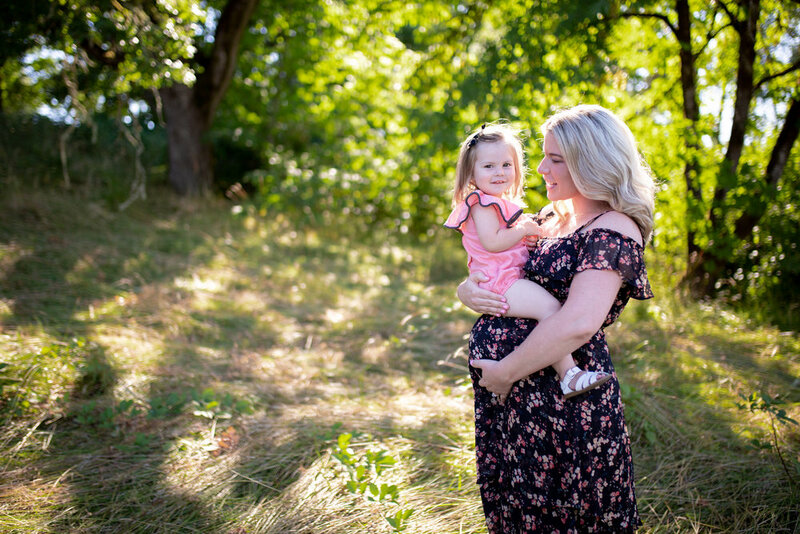 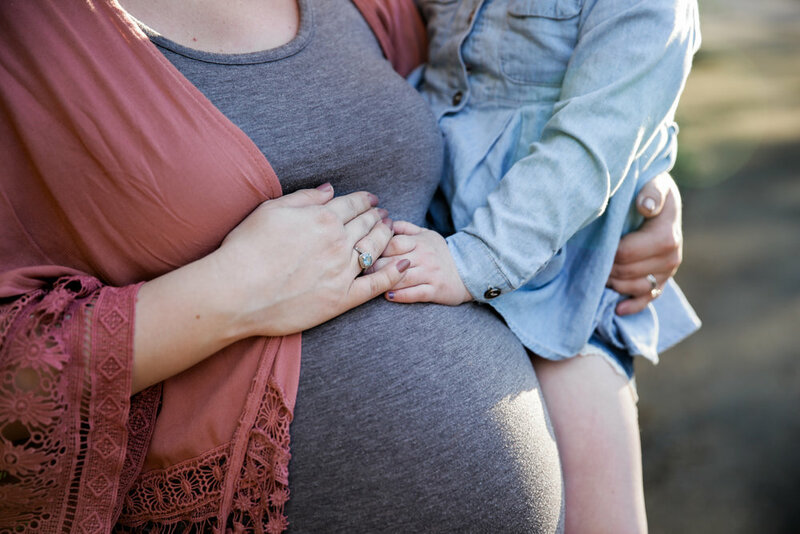 There are many options available including packages for maternity, Birth and Newborn sessions in Portland, Oregon.